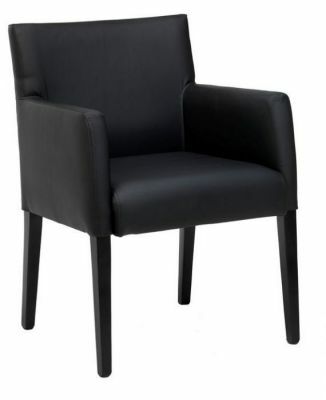 Leather armchairs in a choice of 16 faux leather colours. 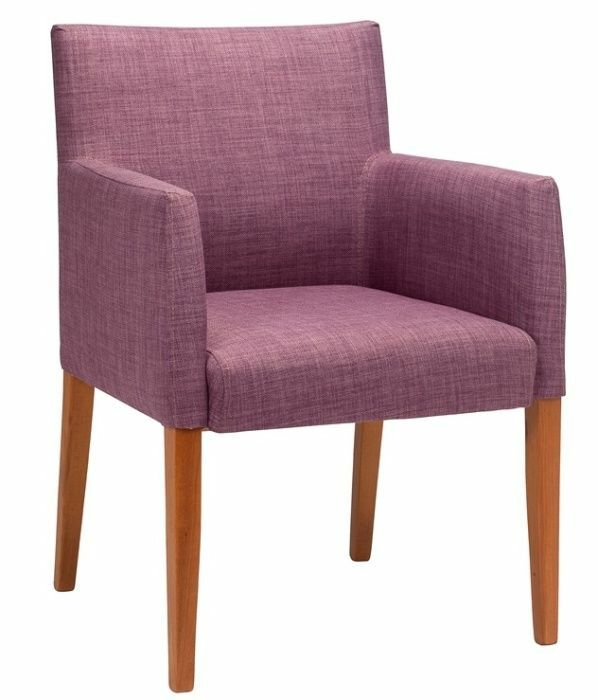 Constructed around a solid beech frame available in a choice of 8 finishes. Normal lead time is 15 - 20 days from order. 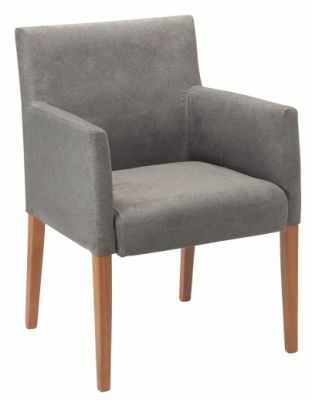 Professional dining style chair, fully cushioned and upholstered in a wide selection of faux leather options. Each chair is delivered fully built for instant use.